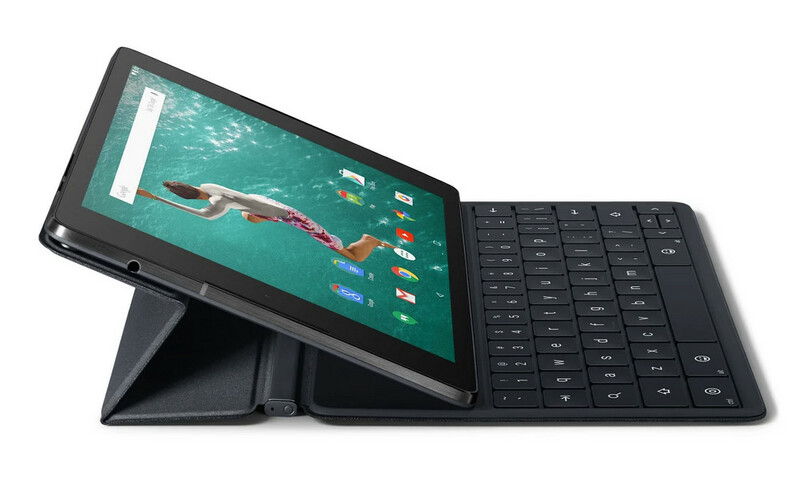 Amazon added two official Nexus 9 accessories to its line-up last night, the Keyboard Folio and “Magic” Cover. They are priced at $129 and $39, respectively, just like they are on Google Play. If you were looking to fit your pre-ordered Nexus 9 with some protection or productivity add-ons, now would be the time to get your order in. Amazon expects to “release” both by November 3. There is always a chance that Google will ship pre-orders of the HTC Nexus 9 placed through Google Play a day early and those who purchased the new Nexus tablet will celebrate. However, at this point if you are an Amazon Prime member, Amazon is still looking like the best place to order the Nexus 9, assuming Amazon can ship out orders right on time. With free 2-day or super cheap 1-day shipping, I’m not sure you will get the device faster from any other retailer. Both of these accessories fall under Prime as well.